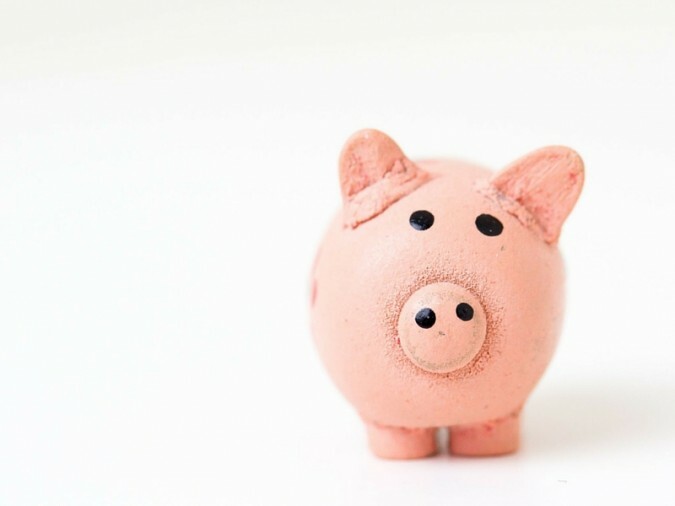 But if you did that—and ended up here—we’ll give you the inside scoop on how we approach discounts, so you know when and how you can save money. Keep reading for the details. TreeRing discounts school yearbook prices in September, October and November. That way, parents can lock in a great price and yearbook advisors can worry less about marketing the yearbook or making sure parents and students purchase before the sales deadline. We think it’s a win-win. Because these discounts are automatically built in, parents and students don’t even need TreeRing coupons to take advantage of the deal. They’ll automatically get the sale price when they pay. Cool, right? 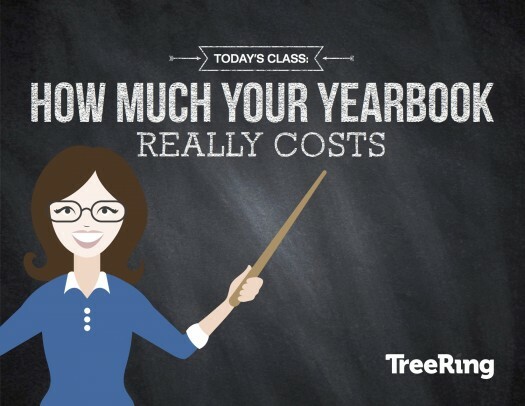 When yearbook advisors work with TreeRing, they can score their friends a great deal on their school’s yearbook prices while also getting free books for their own school. Yearbook advisors using TreeRing share their special coupon code with friends and fellow yearbook advisors. When yearbook advisors signs up their schools with TreeRing for the first time, they can use that special coupon code to get 20% their school’s yearbook prices. 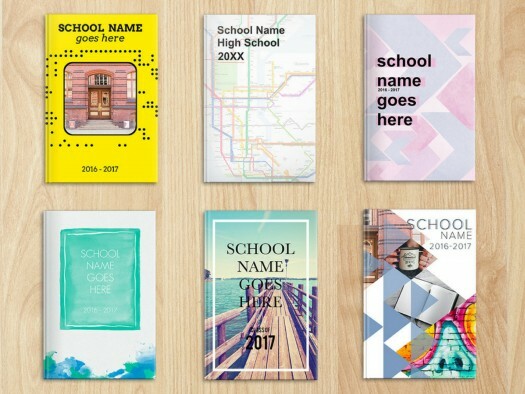 The yearbook advisors who gave out the code get 10 free yearbooks for their school each time those new schools sell their first yearbooks on TreeRing. Not Using TreeRing For Your School Yearbook? 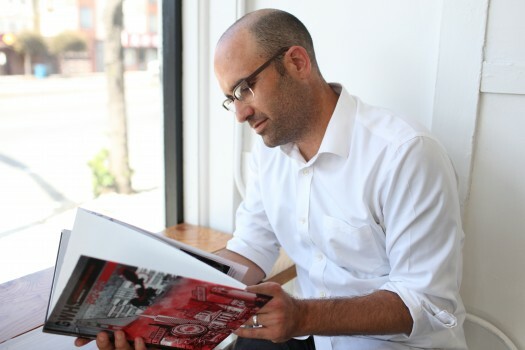 TreeRing has helped more than 10,000 yearbook advisors do really cool things with their yearbook without their efforts feeling like a full-time job. We’ll show you how we can do the same for you.